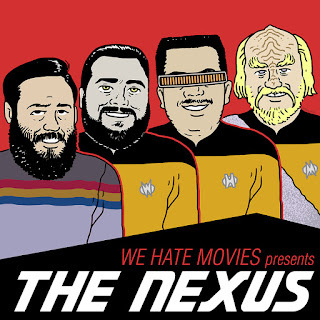 On this month's journey into The Nexus, it's a real race to the bottom as the gang chats about two totally disappointing—some might even say embarrassing—episodes of Trek! First, over on TOS, it's "The Devil in the Dark," which originally aired March 9th, 1967. This episode features all the disastrous Trek elements you hope to avoid like—OOPS! 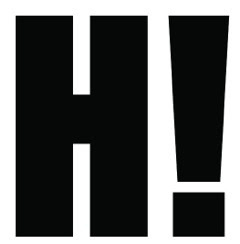 This content is for subscribers only! 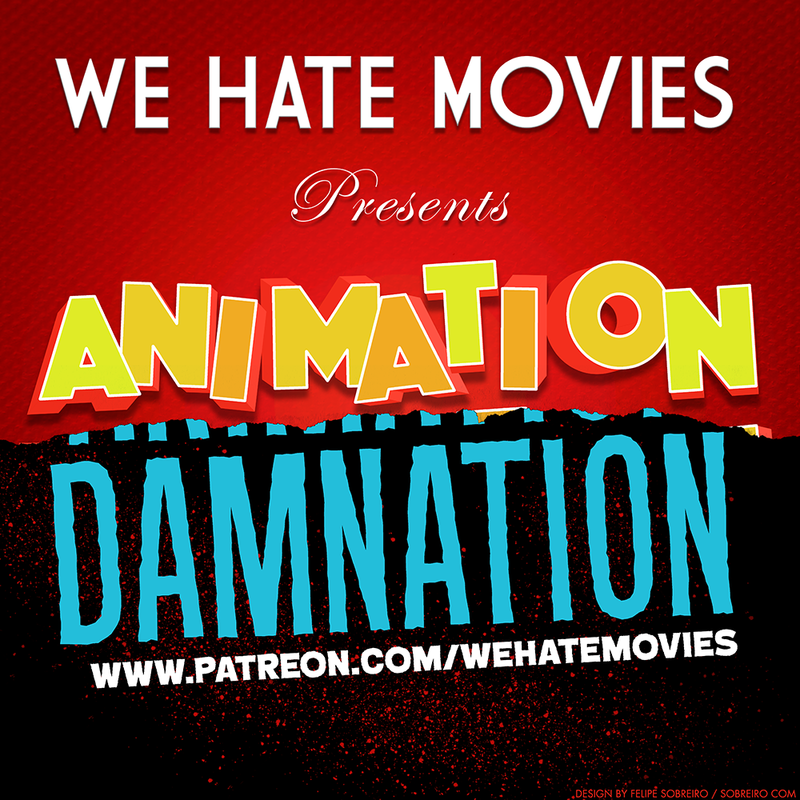 To access the full episode, head on over to our Patreon page and subscribe today!